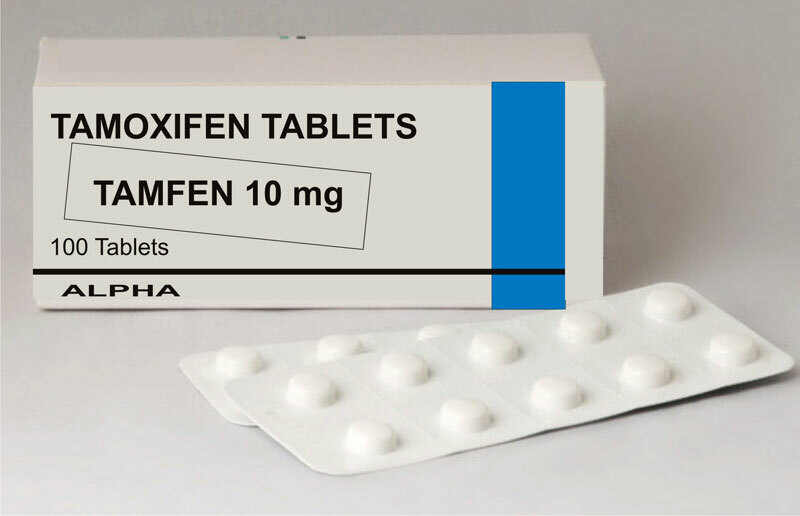 The effective course of Tamoxifen 10 mg in bodybuilding is used by sports fans as an estrogen antagonist, that is, blocking feminization in the human body. The modern lifestyle is not limited to a debilitating diet, the rejection of bad habits. Aerobic exercise, fitness, swimming, bodybuilding, athletics is a great way to maintain muscle tone, lose those extra pounds, train your will power, achieve victory over yourself. Fans of exercise machines and barbells are required to know that tamoxifen in bodybuilding can be prescribed in parallel with anabolic steroids. The latter contain flavoring components that trigger an increase in estrogen. This can lead to gynecomastia, the manifestation of hyperfeminization, the accumulation of huge amounts of water in the body, the accumulation of fat deposits in the subcutaneous tissue. The drug is guaranteed to stop these processes, preventing the development of certain diseases. It also effectively increases the density of muscle tissue. Bodybuilders in the competition are all accustomed to see elastic and “dried.” This is the “work of the hands” of tamoxifen and diuretic. The tool has become popular since the late 90s. In sports, bodybuilders, athletes, and powerlifting enthusiasts take it. All steroid courses have flavoring ingredients. If you do not insure the body and do not save it from the influence of testosterone, which is slowly turning into estrogen, then you can “earn” puffiness, gynecomastia and the manifestation of effusion. These signs almost always lead to the surgeon’s desk. The drug tamoxifen in bodybuilding, the instruction of which is extremely clear, will lead you away from body problems, reward it with long-awaited elasticity, stunning relief. This is a real “fighter” with different courses of steroids, “connoisseur” in the drying of muscles. Quite good gets tamoxifen in bodybuilding. It is advertised as a prophylactic agent that successfully dries muscles, gives strength to muscle tissue, forms a beautiful relief. It works well to reduce the amount of sterol in the blood.